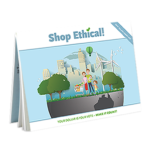 Go ethical in your church | Shop Ethical! There are many ways to make a difference in your church or faith community. Below are some resources for christian churches. Some can be applied to other faith groups. We do hope that over time, resources are created that are specific for the diversity of faith communities in our society. A first step is to have what your organisation does in it’s daily and weekly operations change to more fully reflect it’s values. It’s about ‘walking the talk‘. Here are two ‘high impact’ areas where you can make a difference with some relatively simple steps. Coffee and tea. Commonly low prices received by growers mean farmers and their families are living in poverty (more). The Fair Trade label guarantees that the producer receives a fair price for their crop. See coffee pages. See Your Work Cuppa for a template on how to introduce change. Toilet Paper. Paper = trees but it doesn’t have to. There are many brands available which have recycled content, meaning it’s actually waste being re-processed into a new product. See toilet paper pages. See Toilet Paper Choices pdf document for guidance. A key resource in implementing changes like these in your church is World Vision’s Church’s Guide to Ethical Purchasing (from 2012). More below. A second step – just as worthwhile – is to encourage and equip the people in your community to make the connections and take these principles and actions into their everyday lives. This could be as simple as distributing the pocket-guide, or running your own supermarket tour using the guide. Some of our notes on the connection points between christian faith and consumerism can be seen here. And there are many more resources below. ”There are two ways to get enough. The consumer culture in which we are immersed urges us to acquire as many things and experiences as our incomes will allow. But what if our habit of acquiring more is simply a modern manifestation of greed? Baptist World Aid have a fantastic 5 part book, small group Bible study and sermon series that will help you grapple with what it means to be a follower of Jesus in a consumer culture. 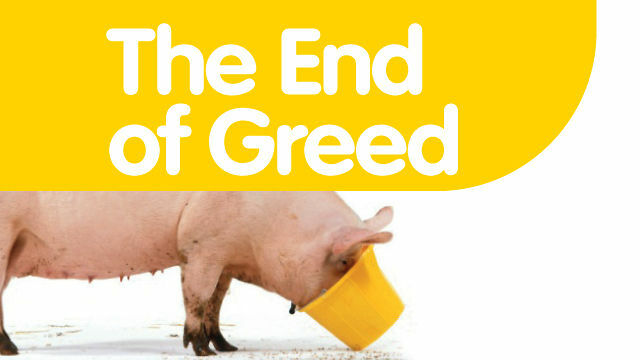 More at End of Greed. Church’s Guide to Ethical Purchasing A key resource for introducing some of the core issues to your church community (from 2012). Including Church purchasing template sheets to assist with implementing actual change. Buy ethical, end exploitation fact sheets on industries where forced, child and trafficked labour is an issue. See also Hope For Creation – a movement of Australian Christians committing to prayer and action on climate change. Manna Gum seeks to provide resources for Christian groups to understand and practise the social, economic and political implications of the Gospel of Christ; and to promote deeper understanding of the ways in which our lifestyle impacts upon our neighbours and the earth. 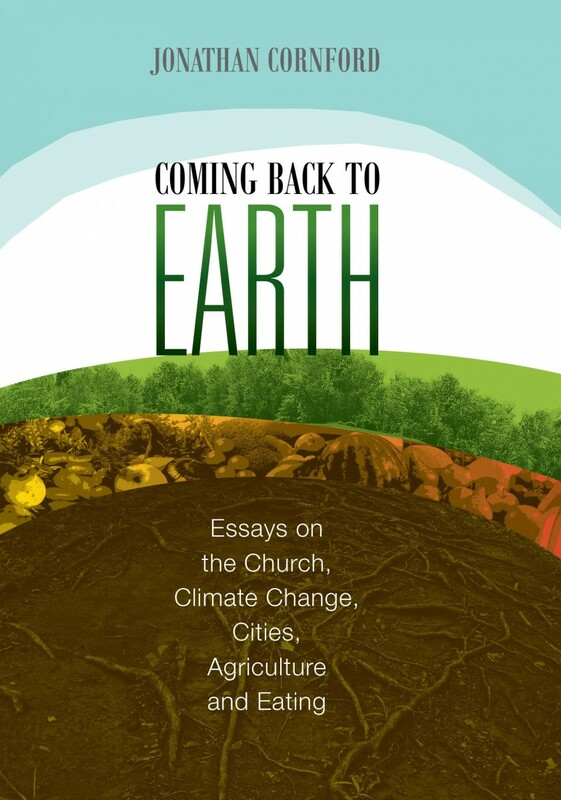 Coming Back to Earth is a collection of essays that examine some of the foundational challenges that must be confronted this century – climate change, urban life, agriculture and food – with the conviction that the great biblical narrative has something essential to say about each of them. 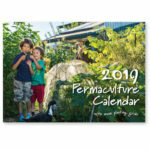 See website for more details and to order. 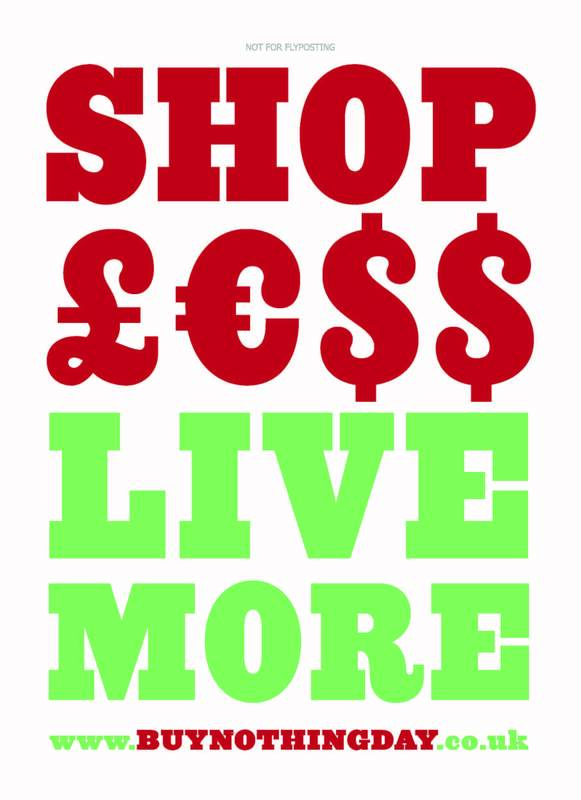 ‘What would Jesus Buy?‘ – 2007 spoof movie which follows Reverend Billy and the Church of Stop Shopping Gospel Choir on their cross-country mission to save Christmas from the Shopapocalypse! Series by Dave Collis on ‘The Abuse of Consumerism’, published in Zadok Paper S101 Winter 1999. Source hard copy at the link. The many wonderful and inspirational writings of Wendel Berry, Kentucky farmer, writer, christian, philosopher. The Pleasures of Eating is a good place to start. Seethe fantastic interview with Bill Moyes on his hopes for humanity (Nov 2013). 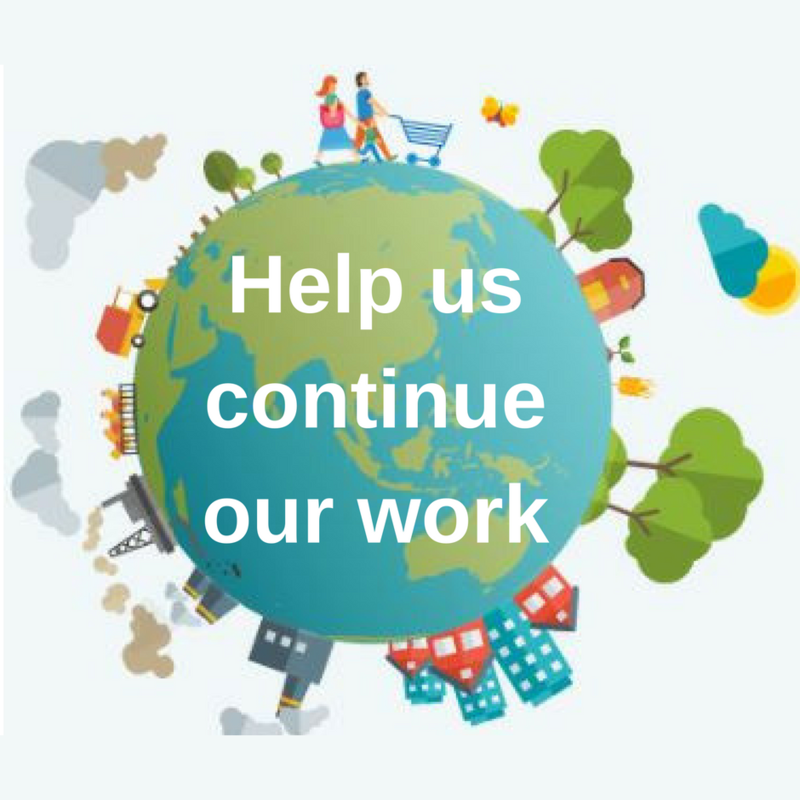 Uniting Earth Web – Building connections between ecology and Christian faith through theological study, the arts, worship and practical projects and campaigns. And of course the seminal question is….